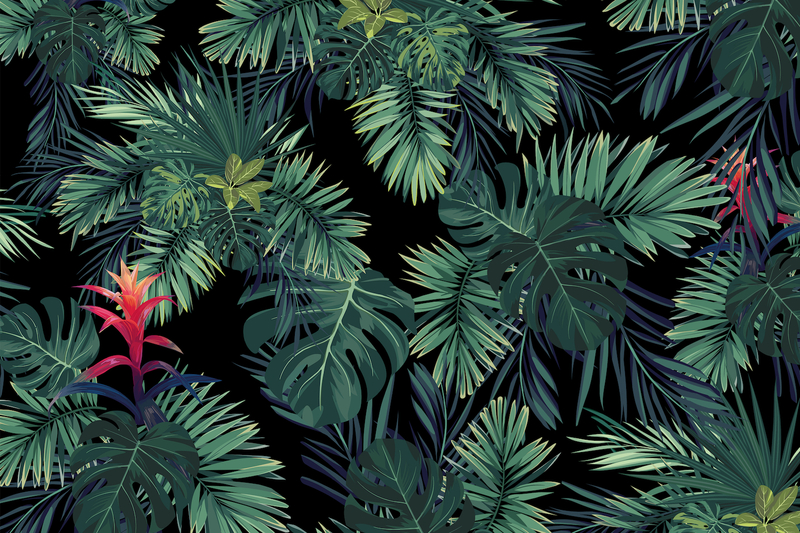 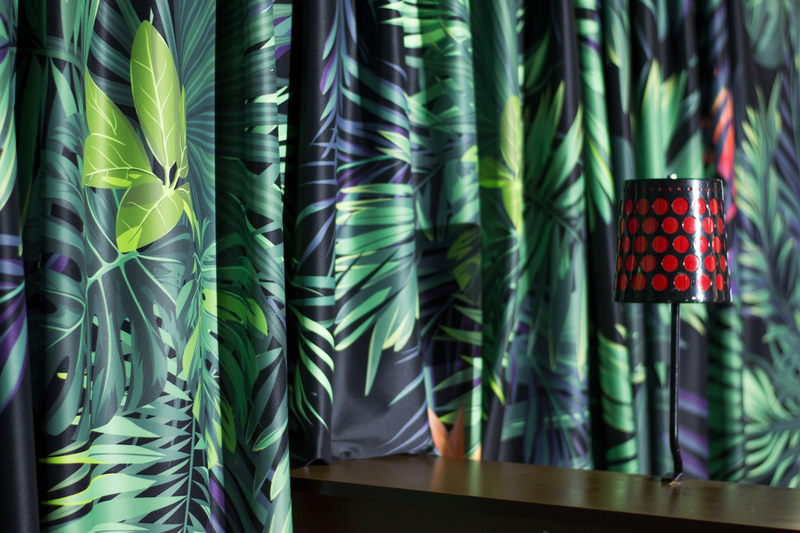 Jungle fever in Vienna’s first district own garden club – Volksgarten. 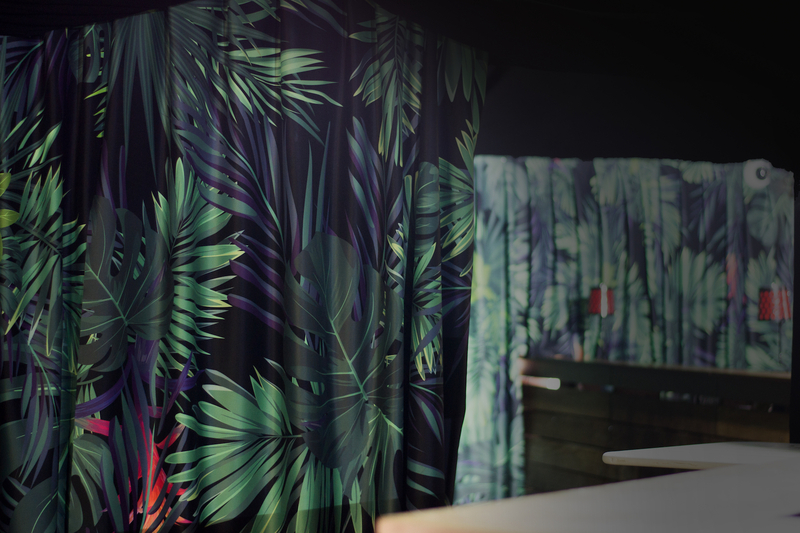 To make the nights even wilder we decided they need suitable 360 degree curtains for their party animals. 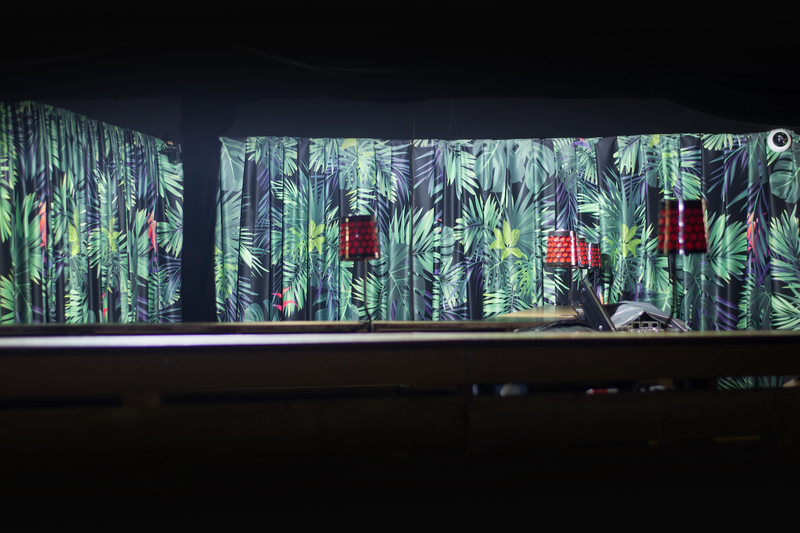 As everybody knows, you just have to add some greens to your party and the party will be nicer.